Our film-to-video conversion will give new life to old memories stuffed away in your attic. We scan each frame of your film into full HD 1080p images, that are then assembled into a standard MP4 digital format. And because 8mm and Super 8 films run at 16 frames per second (fps), we convert it to today's standard of 30fps while preserving the original speed of your film. It's rare to have 8mm and Super 8 film that contains audio. 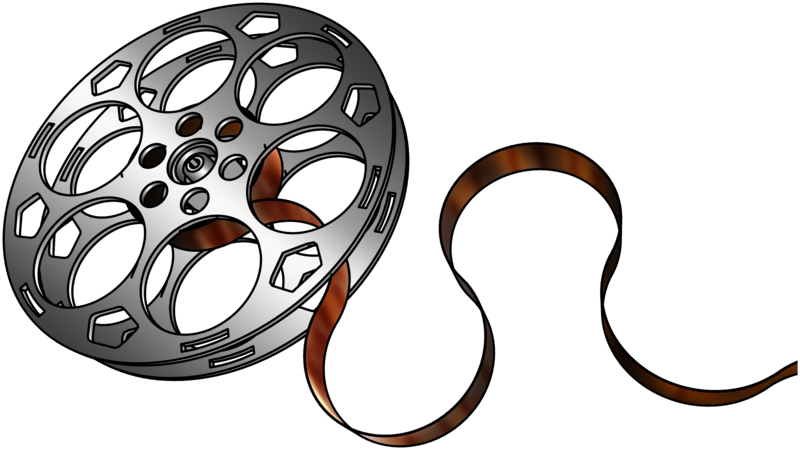 Therefore, we do not have the equipment to convert film with audio. However, we can add a music track of your choice for an added fee of $75. Don't want to drive to Little Elm? We'll come pick up your films anywhere in the Dallas/Ft. Worth metroplex for a $50 transport fee. Then we'll bring them back to you when we're done. We will do everything within our power to handle your treasured memories with care. However, film tends to get brittle with age and may break during the conversion process. We cannot accept liability for films that break and will ask you to sign a waiver before we begin the conversion process.